With all the talk about social media, it can be easy to question whether or not a website should be the hub of your online presence. After all, with 1.7 billion worldwide users on Facebook, won’t a business Facebook Page work just as well? A Facebook Page is a lot like a business website, right? Many new small business owners wonder if having a strong business presence on a social network like Facebook, Pinterest or Instagram won’t work as a replacement for a business website. It won’t! Building a strong business presence on one or more social networks is great. But don’t assume that what you build there and can do today, will remain the same for as long as your business is around. What you can do today on any social network, including Facebook, can change in the blink of an eye. As networks grow and evolve the rules of the game, especially for businesses, change. Down the road, you likely won’t have the organic or free reach you have today. (This is already true on Facebook.) In fact, it’s entirely possible the network you build your brand on may not even exist five years from now. We live in a fast-changing world, especially when it comes to technology. The rules of the game on any social network can and do change. You have absolutely no control over what the rules will be for using any social network a year from now, let alone tomorrow. We can manage your social media accounts for $299/month. 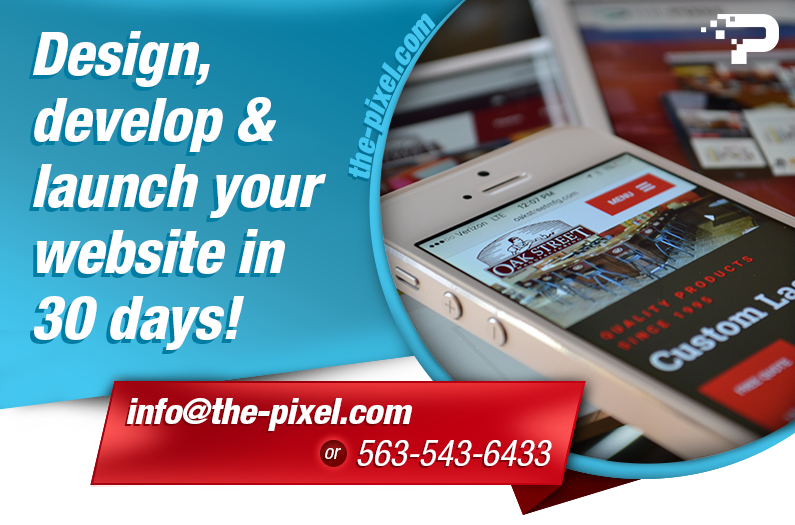 Do you want to know more about ThePixel’s website design and development solutions to improve your company’s online presence? 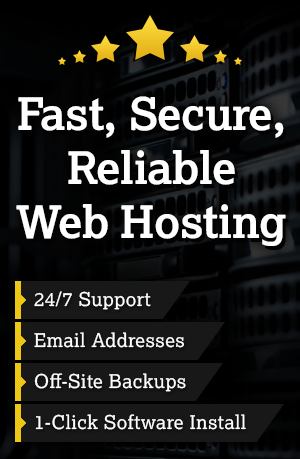 Get an instant quote by email or call (563) 543-6433, and we’ll work with you to build a successful website. We can’t wait to work with you on your next website design!